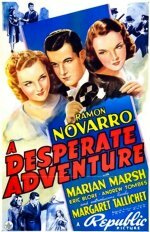 A painter (Ramon Novarro) paints a portrait of the girl of his dreams, but he's never met her before. 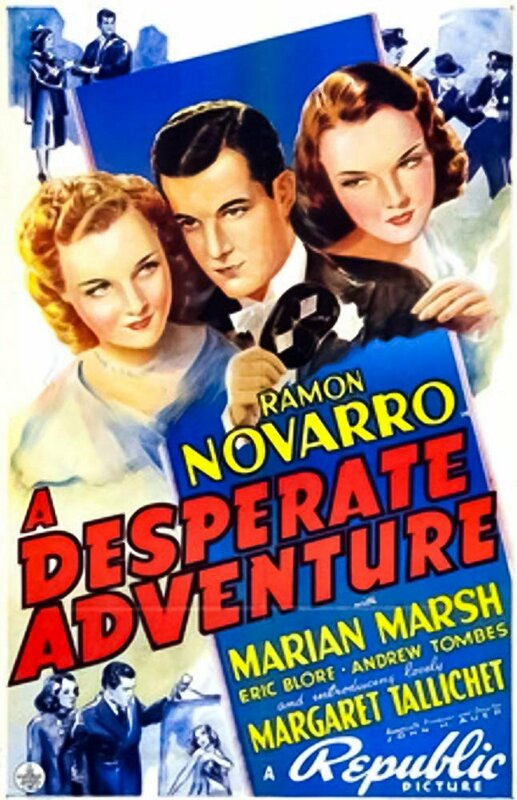 At a party, he meets her (Marian Marsh), a beautiful woman who is already engaged. The painter feels they are destined to be together, but she has other plans. Her sister (Margaret Tallichet), however, takes a liking to the charming artist and does all she can to win him over. In the meantime, the painting becomes public and risks scandal for both the artist and the subject.